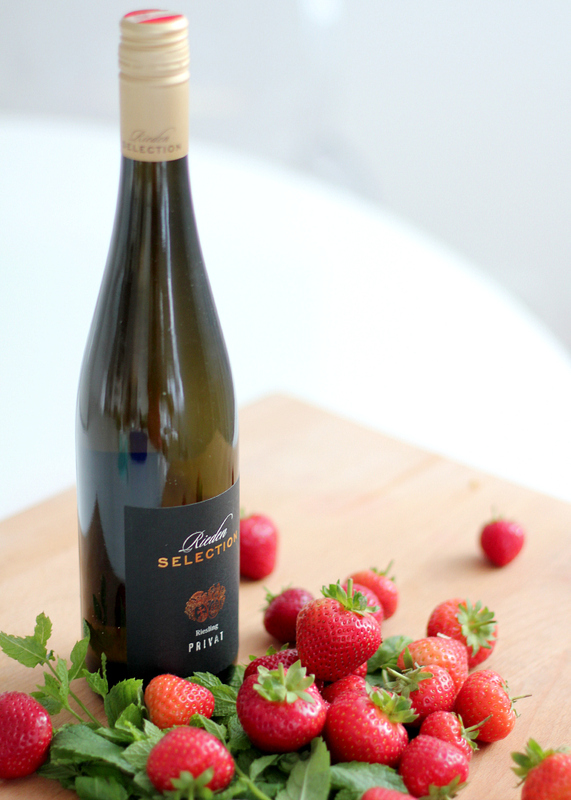 With the strawberry season slowly coming to an end we thought we would create one more Bubbly Friday recipe with delicious and ripe strawberries as the main ingredient. While doing a bit of research, we came across an adult version of a childhood favorite of ours – slurpees, also known as slushies! 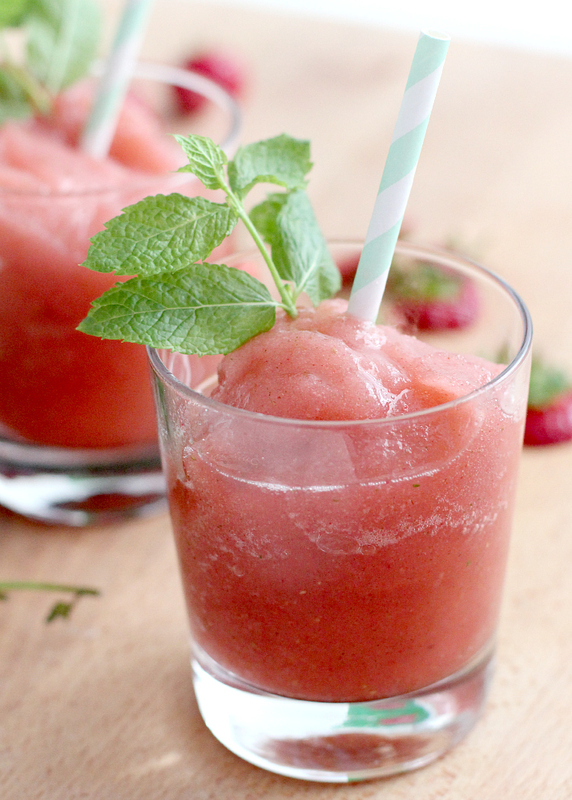 Not only does this grownup slurpee hold on to summer a bit longer, it is also super easy and doesn’t require much shopping or preparation for that matter. 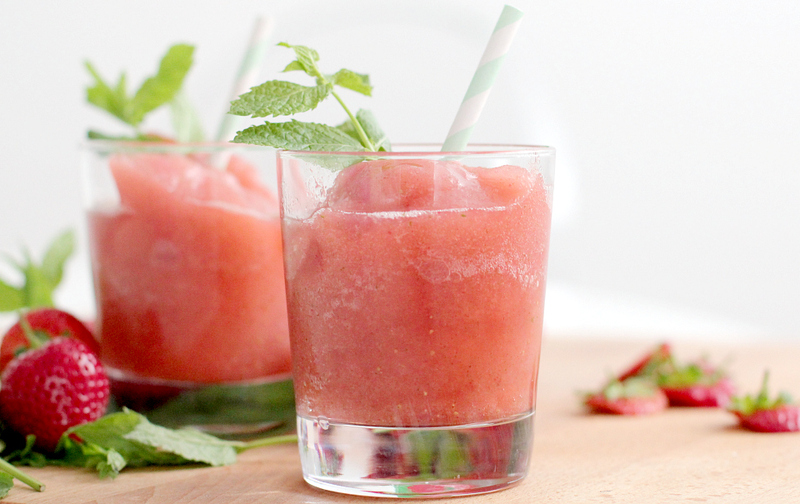 So grab your blender and get your slurpees ready for the next time your girls are over! Prepare your strawberries by washing and cutting them. Measure your white wine & throw all ingredients into a blender together. Mix until it become a smooth mixture, but firmer than a regular smoothie. 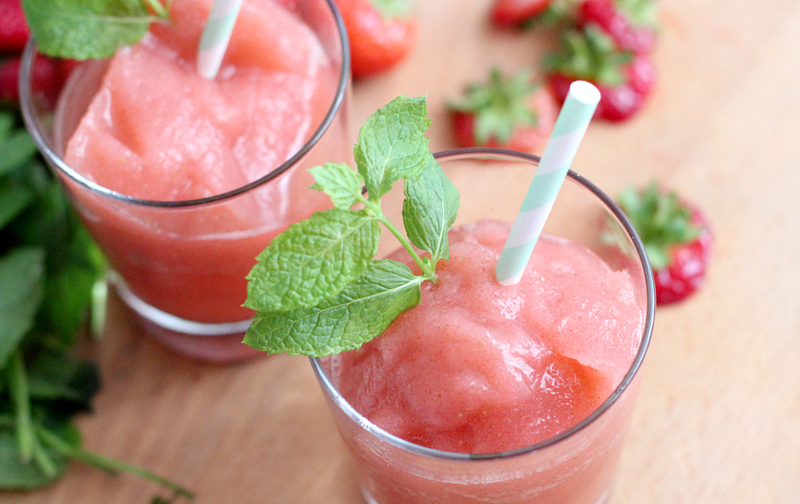 If it is too “watery” simply add more ice or some frozen strawberries would also do the trick. 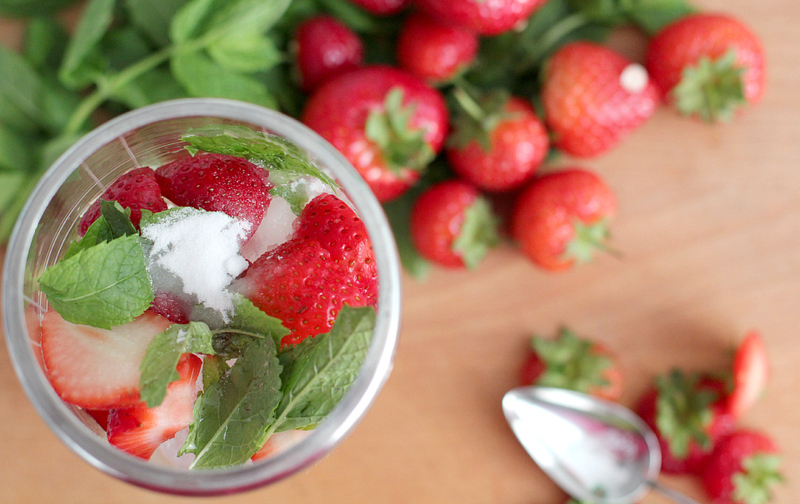 Garnish with fresh mint and serve immediately. If you try our recipes, we’d love to see how they turned out on Instagram. Simply use the hashtags #lovedailydose and #bubblyfriday to see your pictures featured on The Daily Dose! And if you have a recipe you think deserves to appear on the next Bubbly Fridays, send us a message HERE. Der Drink für die ersten warmen Frühlingsabende. Der Cocktail der munter macht. Ich liebe eure Website! Allerdings: Warum postet ihr samstags nichts?